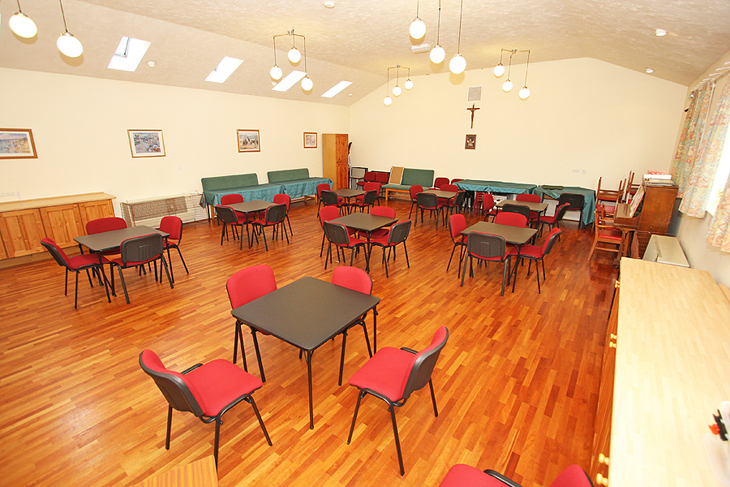 St Joseph’s hall is available for private hire on a ‘one off’ or regular basis. 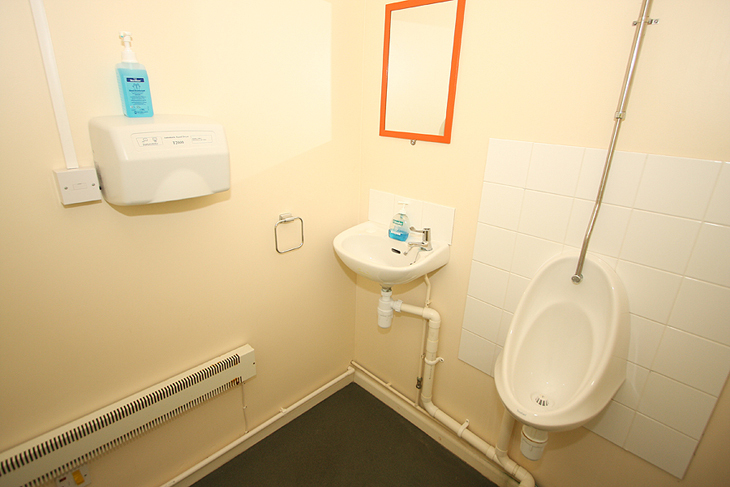 Phone 01934 629865 for further details and hire rates. 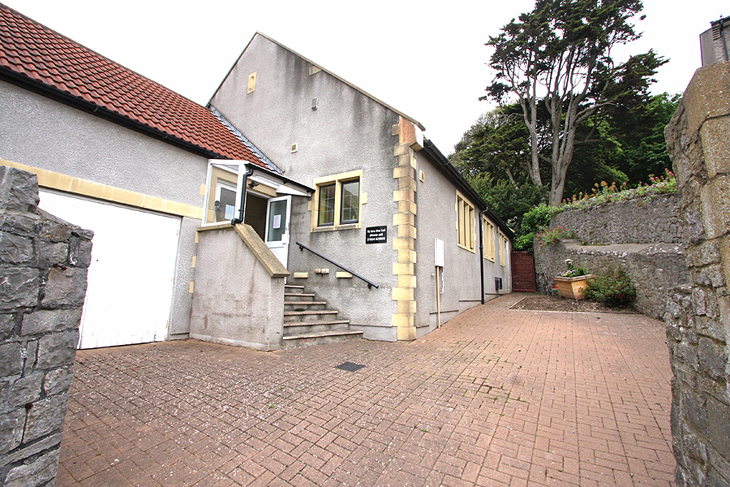 Disabled access is via the path alongside the hall. This modern hall sits up to 50 people. The tables fold easily if not required. Ideal for family parties, clubs and associations, keep-fit, rehearsals, choir practices, meetings, etc. 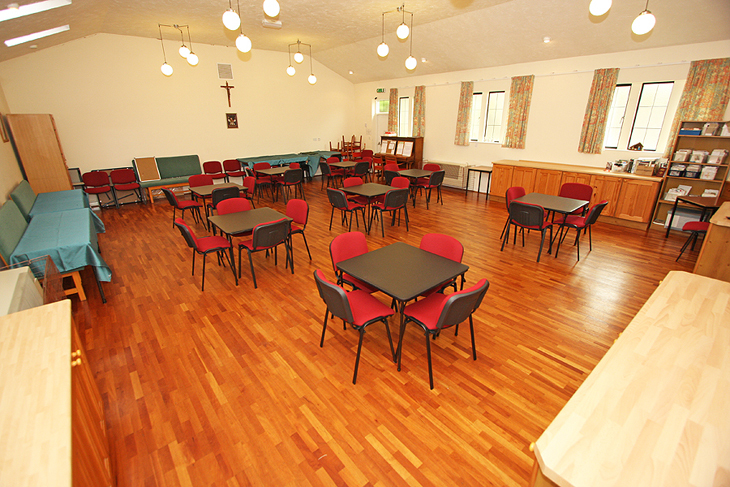 St Joseph’s church hall is available for private hire on a ‘one off’ or regular basis. 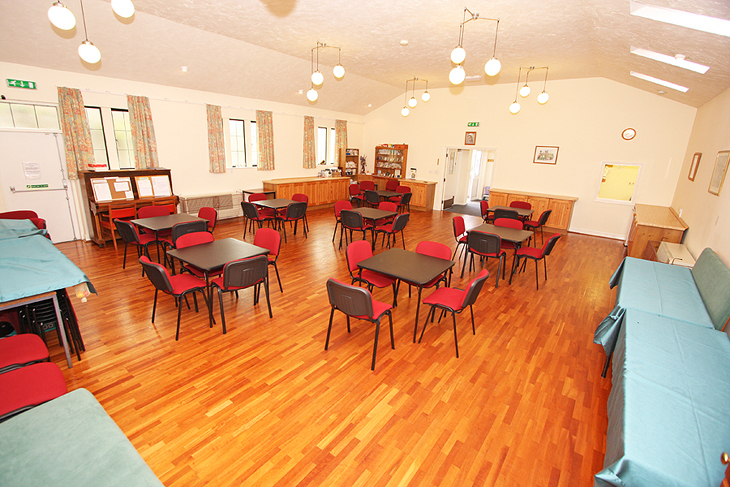 This modern, heated hall sits up to 50 people and is ideal for family parties, clubs and associations, keep-fit, rehearsals, choir practices, meetings, etc. 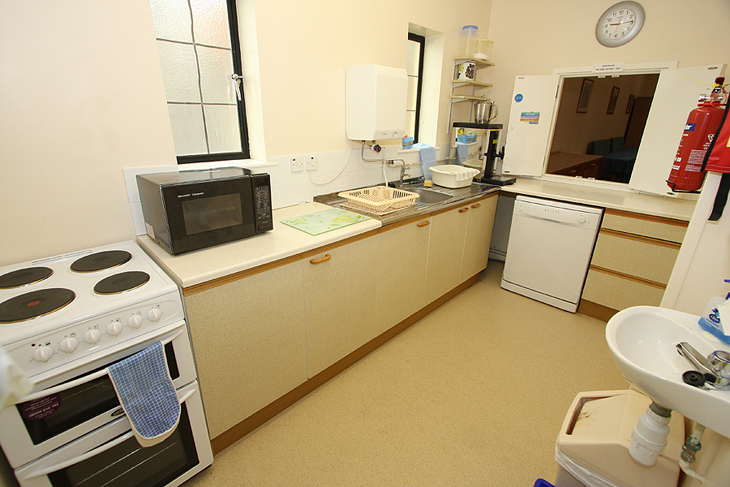 There is a fully equipped kitchen, including a dishwasher and a standard size oven. 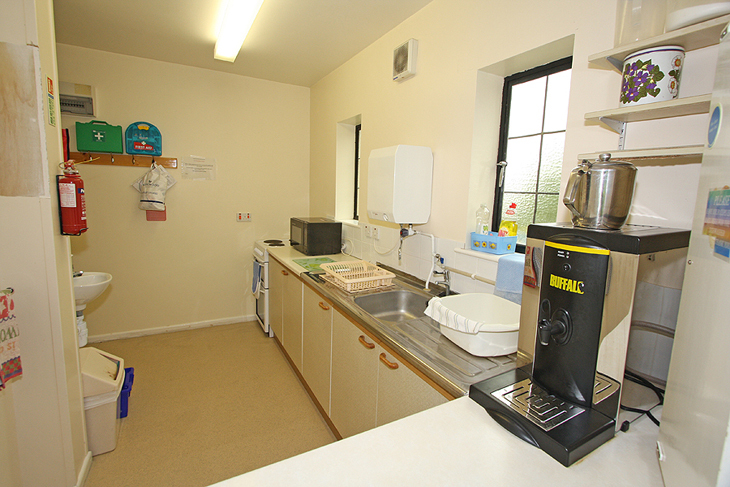 The use of crockery, cutlery and glasses is included in the hire fee. 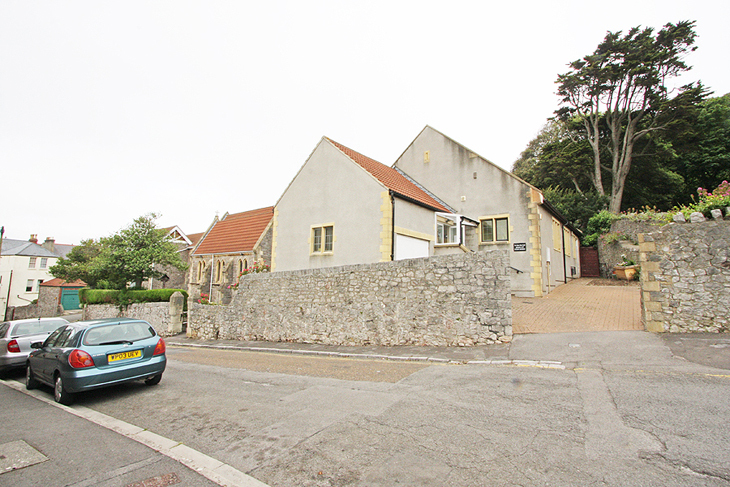 There is a convenient service hatch from the kitchen through to the hall. 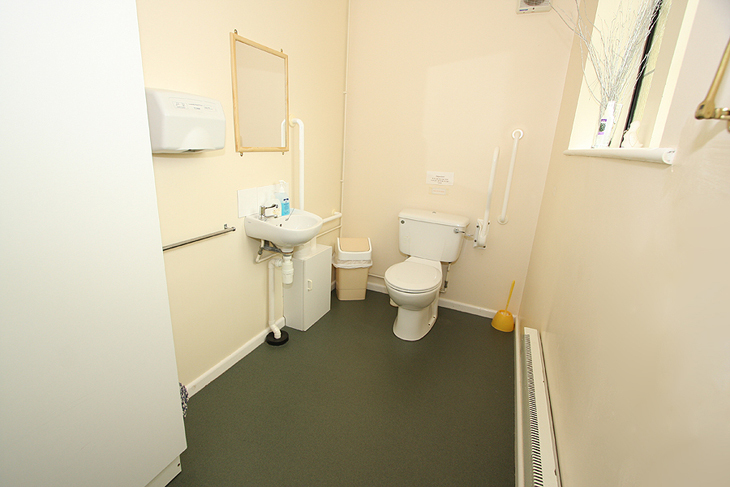 There is disabled access via a path alongside the hall and disabled toilet facilities. 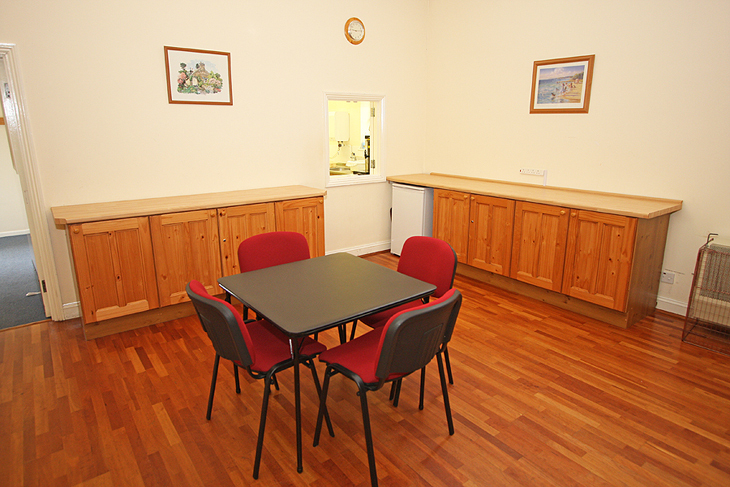 Call 01934 629865 for further details and hire rates.